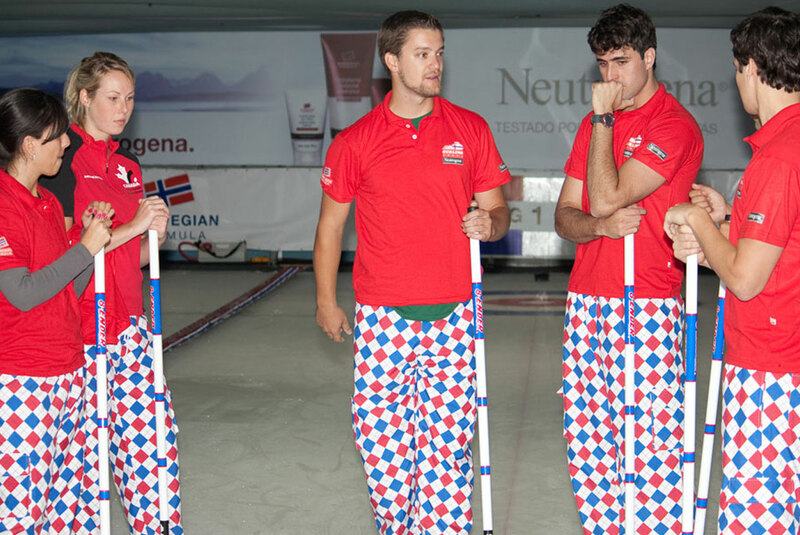 In 2010, Johnson & Johnson Brasil wanted to create a unique, exciting, interactive promotion to launch their Neutrogena Norwegian Formula skin cream line. 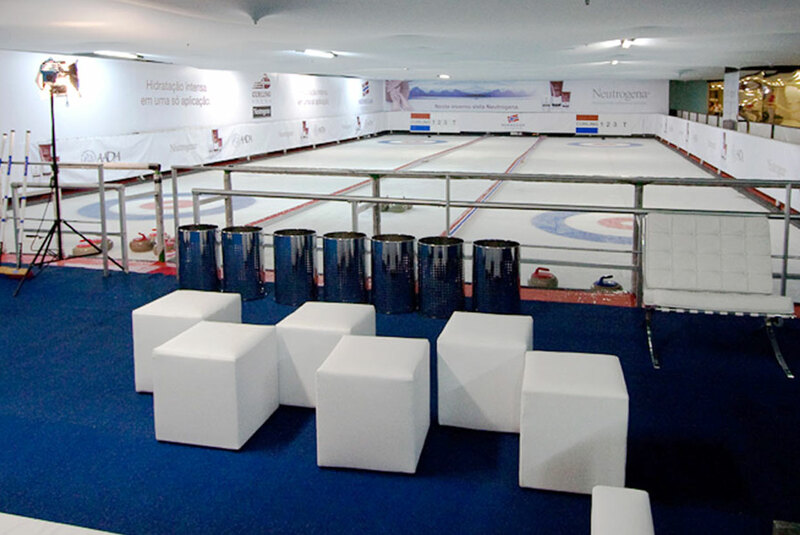 We took a skating rink in a shopping mall in Sao Paulo, Brasil and converted it into two sheets of curling ice for 8 days. 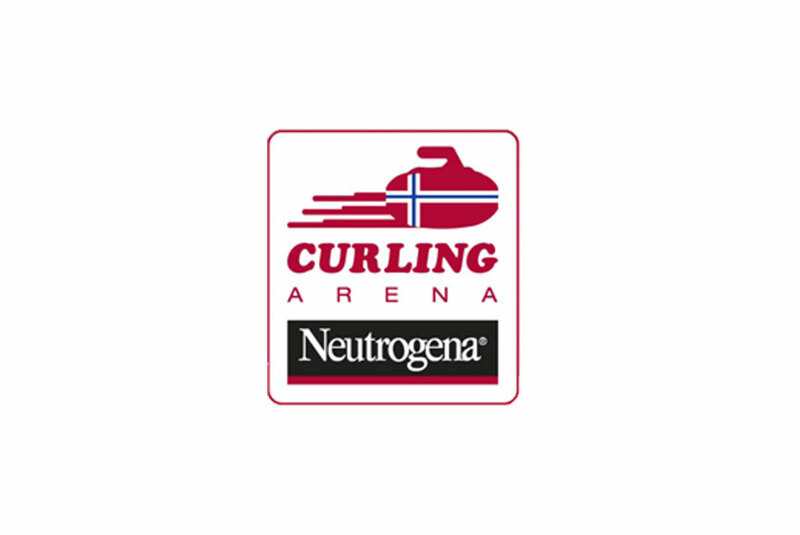 The Neutrogena Curling Arena was born and in doing so we introduced curling to an entire continent for the first time. Press from around the country came out to see what all the fuss was about, with a final tally of over $1.7 million USD in media exposure generated!